Construction of the Samadhi-Mandir : Baba came close to him and ordered distinctly – “Build the Wada with the temple. I shall fulfill the desires of all……….after the temple is complete I will come there to stay” and staring at the Wada He added – “after the Wada is complete, they shall use it ourselves, we shall live, move and play there, embrace each other, and be very happy.” – chapter 39 – Sri Sai Satcharitra. 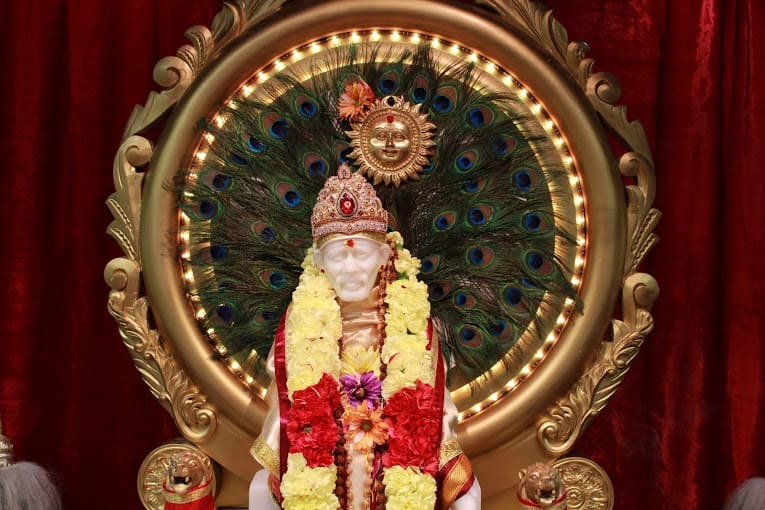 Thursday is a special day for Shirdi Saibaba and Sai devotees regularly perform a special Sai Aarathi every Thursday evening as far a possible. Under the guidance of Shri Saipaadha Meiyadimmai, five families started Sai aarathi every Thursday evening. 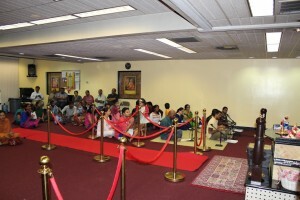 As more and more devotees came to know about this aarathi they have been joining the group and now it has become a much awaited weekly celebration for all the members. Sai’s mercy and grace that our group has crossed 50 celebration and is counting. 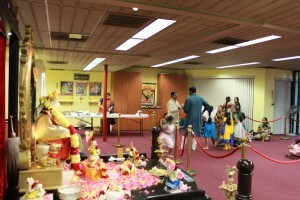 Off late our group is finding it difficult to accommodate all the members at the time of aarathi. 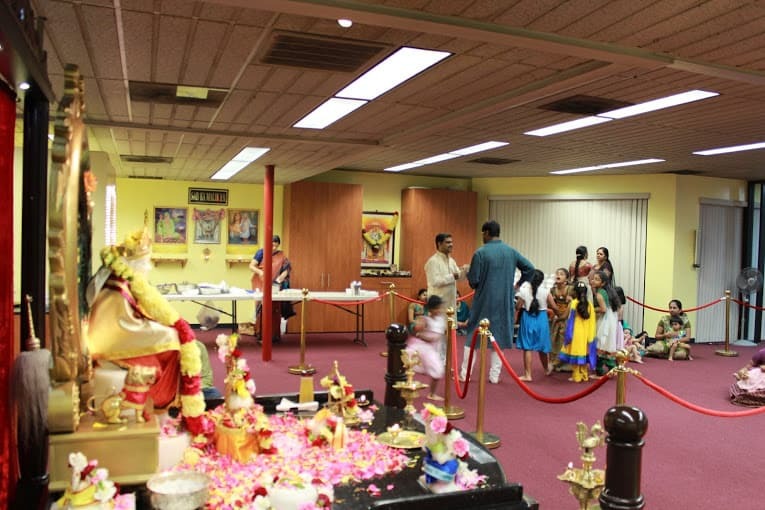 Hence they all have decided under the auspice of Shiri Saipaadha Meiyadimmai they locate a place to start a Shirdi Saibaba Temple Arizona so that they can perform regular poojas for Shirdi Saibaba and also continue the Sai aarathi. 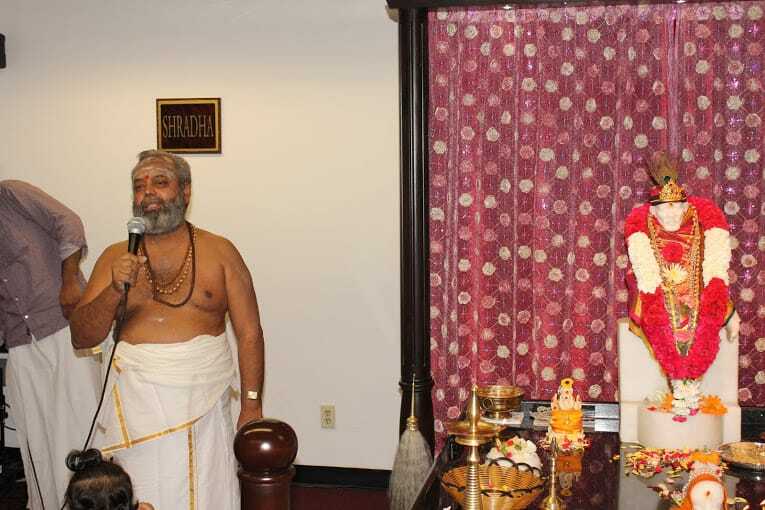 On venturing into the process now they have come to know that the state of Arizona doesn’t have a Saibaba temple, there are similar Sai devotees group who are performing Sai aarathi and there are a few ardent Sai devotees who regularly fly to LA to pay their homage to Saibaba. Belessed are they who have been given this opportunity to start a Sai temple in the state of Arizona. They believe that it would act as a nodal center for all the Sai devotees to offer their prayers to Saibaba and to serve Him. Sai never sends anyone empty handed from his door step, a promise he made at the time of His Samadhi and is keeping it till date. A true Sai devotee will realize the truth in the above mentioned sentence. The Sai is merciful enough to shower his devotees with material benefits or Spiritual guidance according to what a devotee is longing for. What they are searching is our priority. 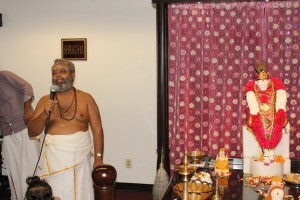 Apart from material benefit, all are invited to receive the eternal benefits from our Sadguru. 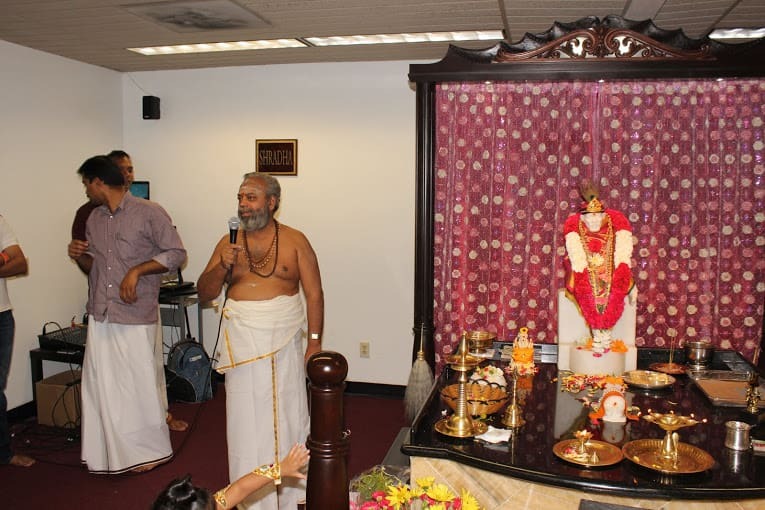 They all are overwhelmed by the mercy showered upon us by Shirdi Saibaba who has blessed us with the opportunity to start a temple for Him in Arizona.